SHCS will be Closed on Monday, January 18th in observance of Martin Luther King Jr. Holiday. 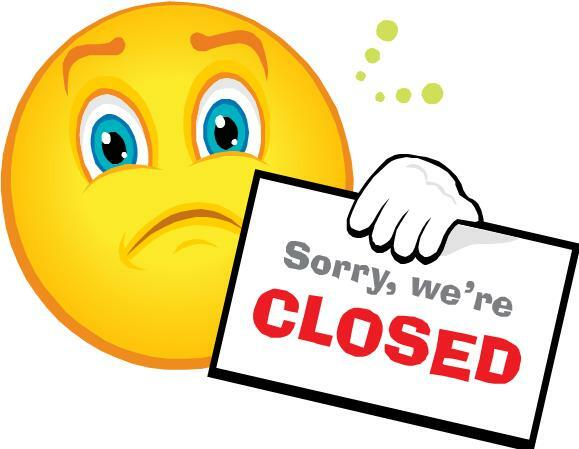 We will re-open on Tuesday, January 19th. We apologize for the inconvenience. Please go to the nearest ER or urgent care.